For this new pedal, Electro-Harmonix has combined the versatility of the Civil War and the Green Russian Big Muff with the dynamic controls of the Deluxe Big Muff Pi. It may be a tad complex, but it’s one of the more comprehensive drive units we’ve seen in a while. Fans of the original Total Sonic Annihilation may enjoy this update. 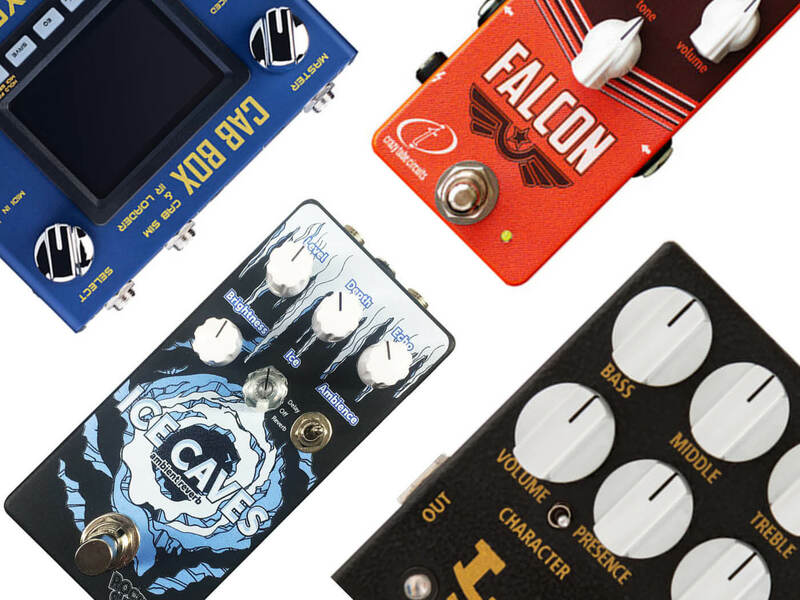 The pedal is also built around a controllable feedback loop, but with a new active boost circuit, this one has a wider range of applications than its abrasive predecessor. 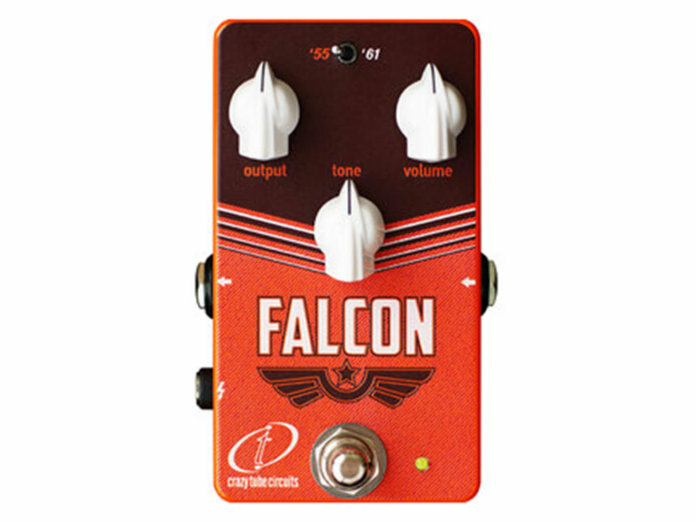 Put simply, this unit is an amp-in-the-box pedal that’s designed to emulate the classic drive tones of a vintage four-input Marshall amp – the very same tool that the likes of Jimi Hendrix, Led Zeppelin and Yngwie Malmsteen used. 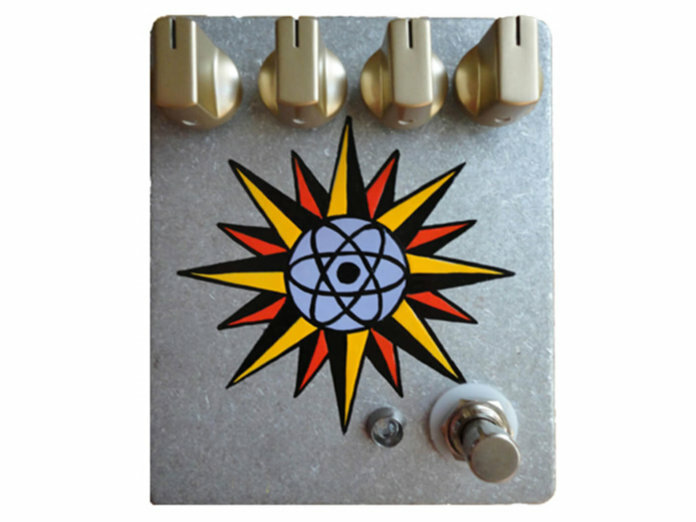 As its name suggests, the Heliotropic was created to reproduce the grizzly basslines of Failure’s Heliotropic and Another Space Song. 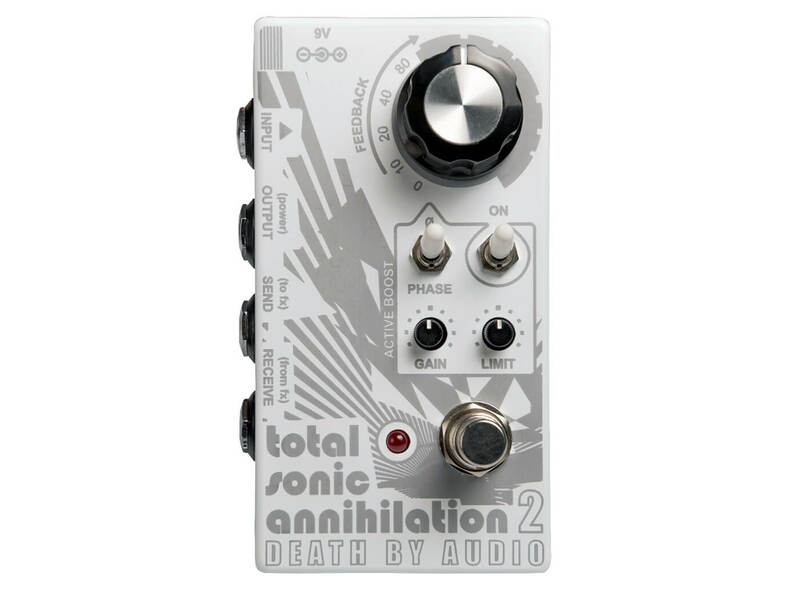 While it was designed with bassists in mind, this one will also inject some doom and gloom into your guitar tone, too. This is another stompbox that takes its cues from amps – namely, the ’55 Tweed Deluxe and the ’61 Brownface Princeton. 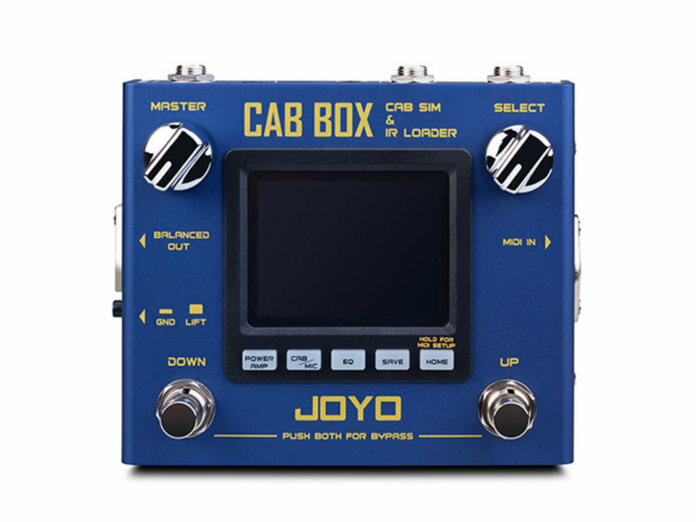 Using JFET tech, the brand has managed to capture the sound, feel and behaviour of these amps in a sleek stompbox. This boreal-themed pedal was designed to recreate the reverberations heard in an icy cave. 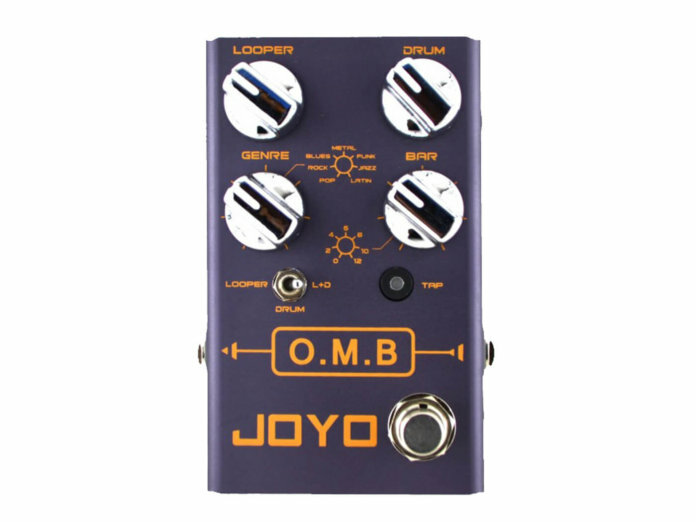 As you descend into its ’verb labyrinth, the pedal will take you from haunting delays to self-oscillating madness. 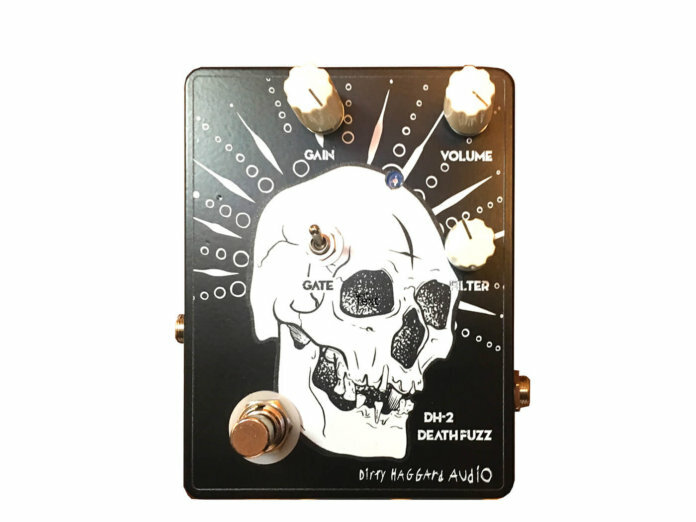 Dirty Haggard Audio has entered the fray with the DH-2 Death Fuzz, which is inspired by the rare made-in-Japan Shin-ei Companion FY-2. The brand’s first pedal, however, features a handy noise gate that solves the FY-2’s notoriously loud noise floor. 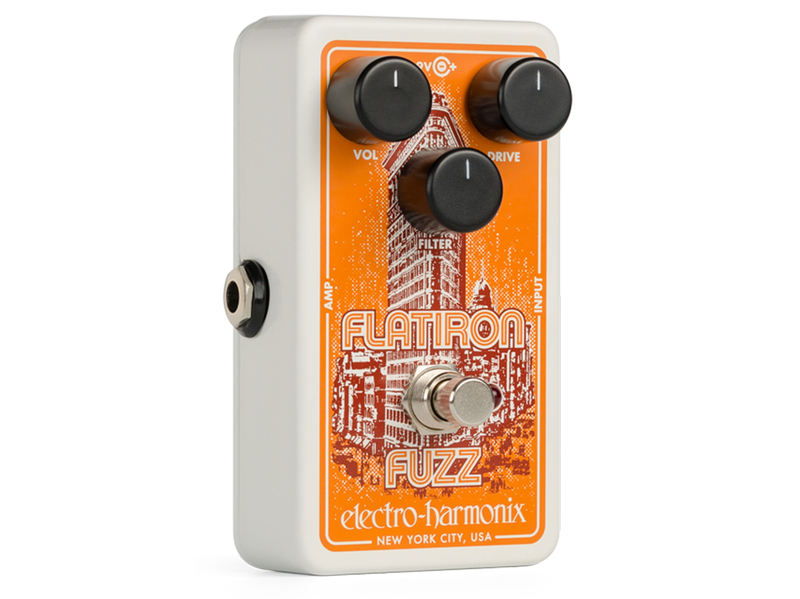 The Flatiron Fuzz takes after the iconic RAT2 distortion pedal. 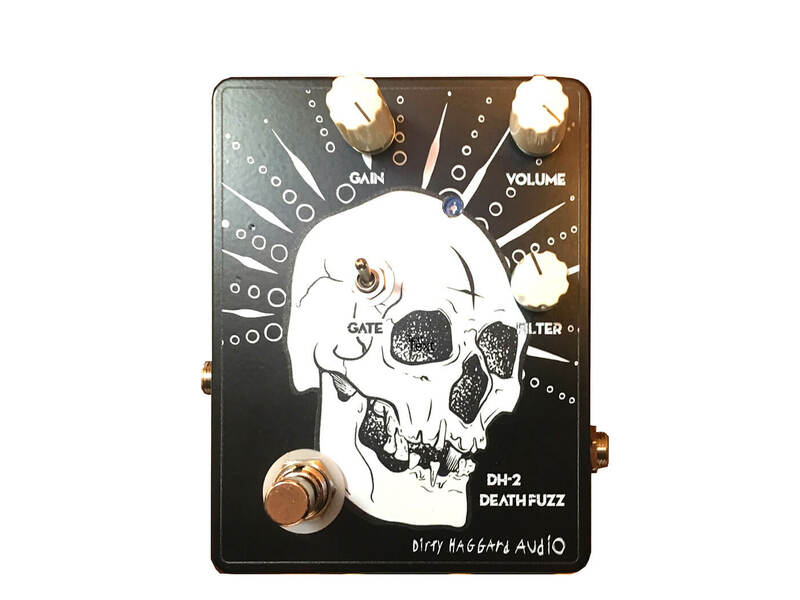 It’s an op-amp-powered fuzz/distortion unit that features vintage appointments, including a late-70s style drive circuit and symmetrical hard clipping. 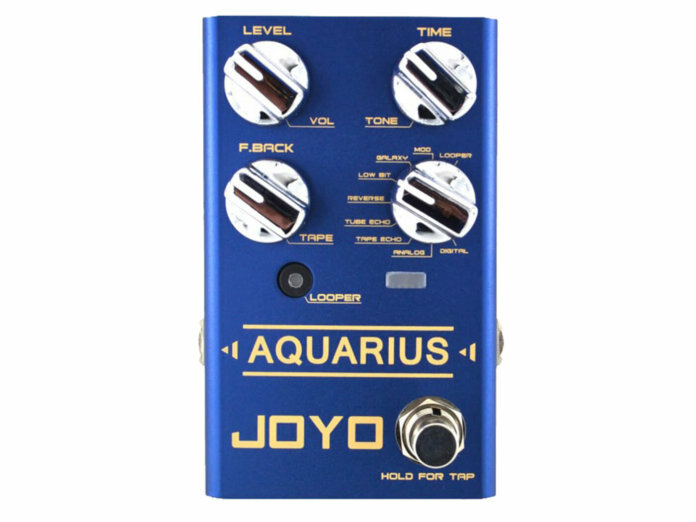 If you’re a one-man-band, this one’s definitely for you. 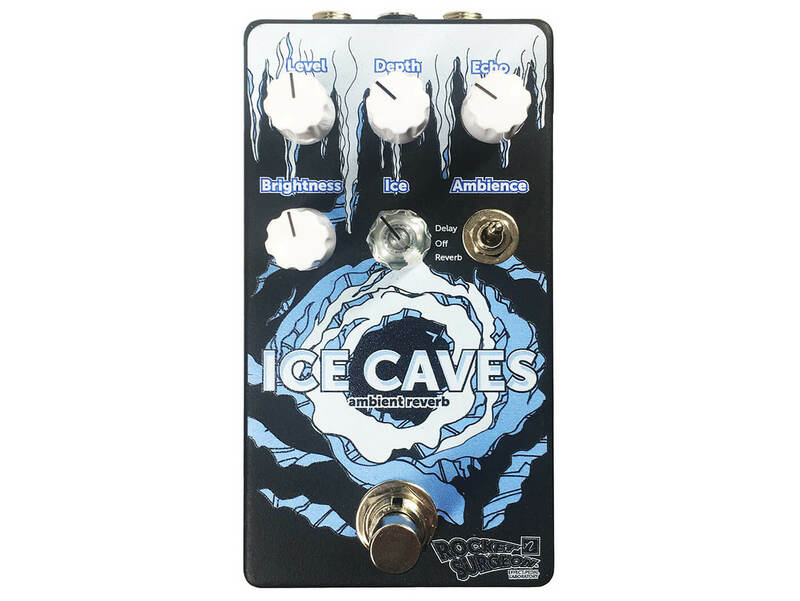 With its 40-minute looping capability and host of drum effects – covering multiple genres including pop, rock, Latin, metal, and more – this pedal is the only bandmate you’ll need. As you can tell from its name, this stompbox is Joyo’s attempt at a cab modeller. 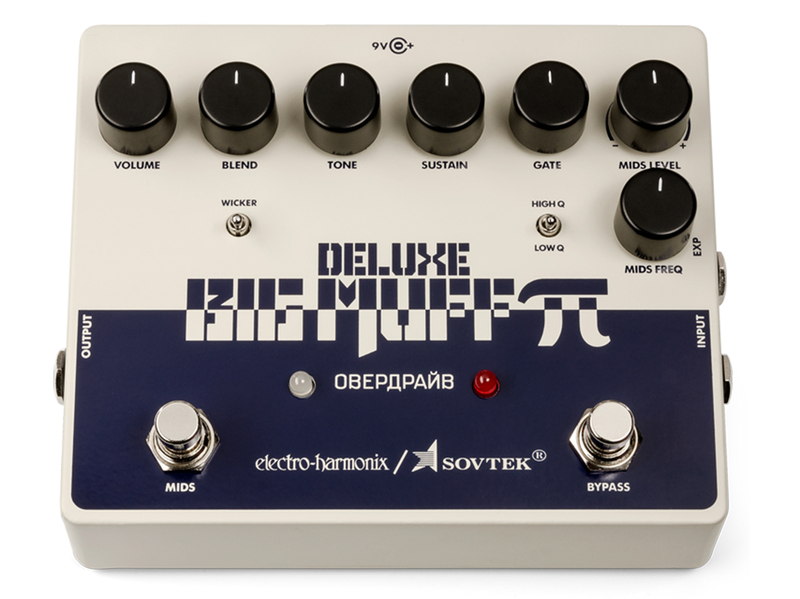 It’s a fully customisable virtual amp loaded with 20 cab emulations, and has tube power amp presets and dedicated mic’ing settings to boot. 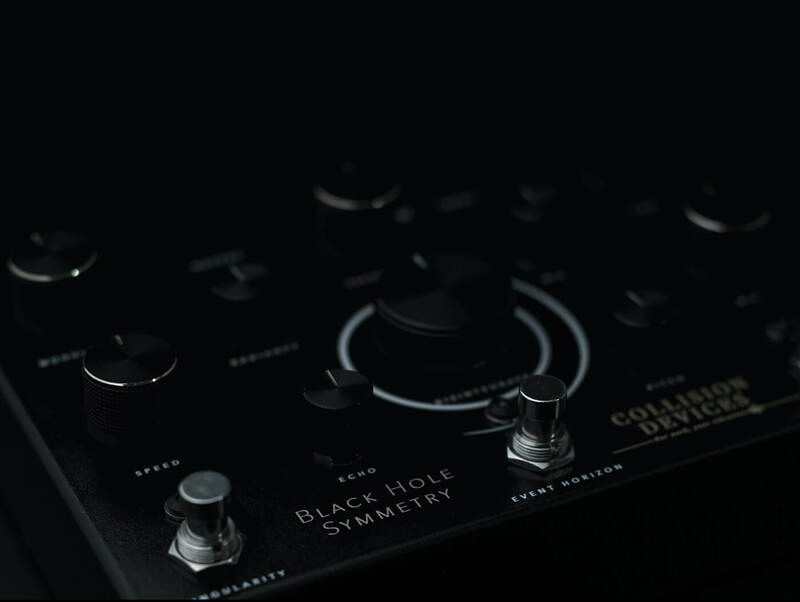 The Black Hole Symmetry is a three-in-one stompbox featuring fuzz, reverb and delay effects. These can be engaged individually or combined to produce deep, spacey tones. Joyo’s Aquarius Multi Delay & Looper is a talented little unit that hosts a bunch of features, including eight delay presets and a looper. 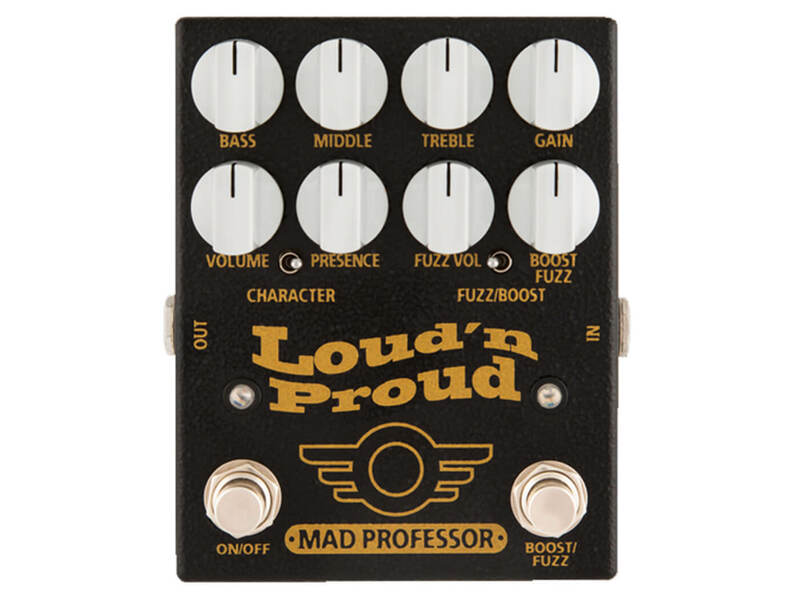 Apart from the standard effects, this stompbox can also generate lo-fi repeats and glitchy reverse trails.